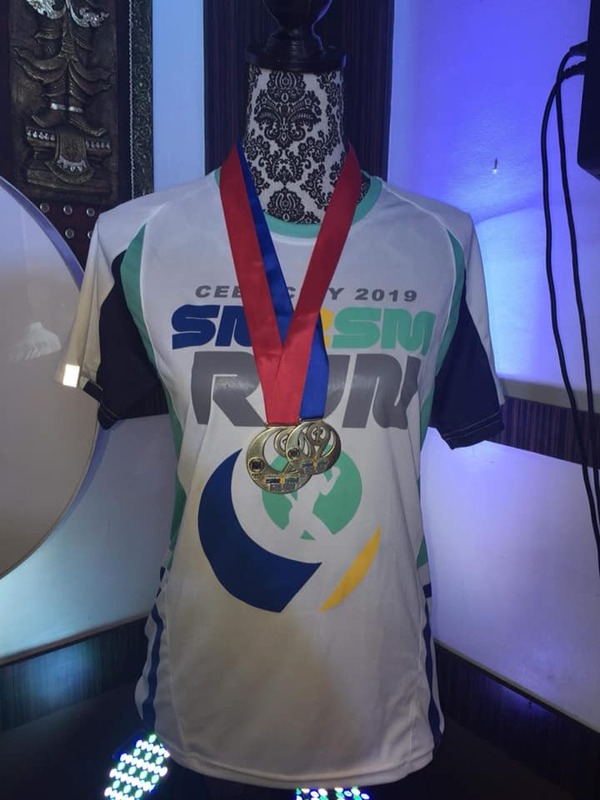 Big cash prizes for top finishers and exciting raffle prizes await runners joining the SM2SM Run on Sunday, February 17. Now on its 9th year, the SM2SM Run will be giving away over P600T in cash prizes and will be raffling off 9 Samsung Note9, 9 32″ LED TV sets, 9 international package tours, and many more, said Marissa N Fernan, Vice President of SM Prime Holdings Inc. All registered runners are qualified to join the raffle during the Awarding Ceremony at the Northwing Atrium. The race will start and end at SM City Cebu and will feature 21k, 12k, 8k and 4k distances. The 21K and 12K will have the 39-below, 40-49 age group, 50-above and foreign divisions. Gun start is 4 a.m. Registration fee is P950 for 21K, P750 for 12K, P650 for 8K, and P550 for 4K. Students and Persons with Disabilities (PWDs) who will present their school ID or PWD ID will get P100 discount. A group of 10 runners who will register in the same category will get one free registration. First placer for the 21K Open Category (male and female) will receive P50,000, P30,000 for 2nd place, P20,000 for 3rd, and P3,000 for 4th to 10th placers. Top finishers of the 12K Open Category will take home, P20,000, while 2nd and 3rd placers will get P10,000 and P8,000 respectively. For the 8K category, top finisher will receive P10,000, and P5,000 for 4K winner.